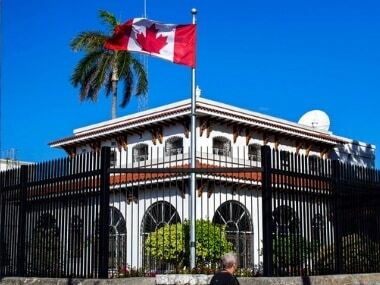 The diplomats have been back in Canada for a year but still suffer from what has become known as "Havana syndrome," a mystery illness with symptoms including strong migraines as well as visual and auditory disorders. 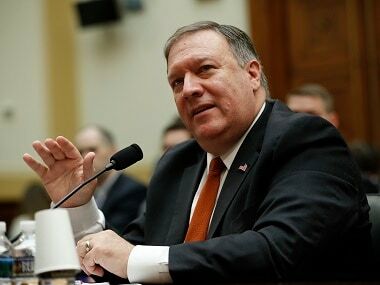 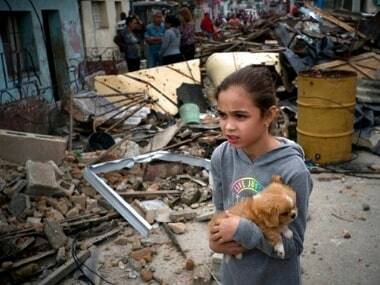 Three people were dead and hundreds injured, at least 12 in critical condition, after the tornado touched down with estimated winds of 200 miles per hour in three neighbourhoods across eastern Havana in Cuba. 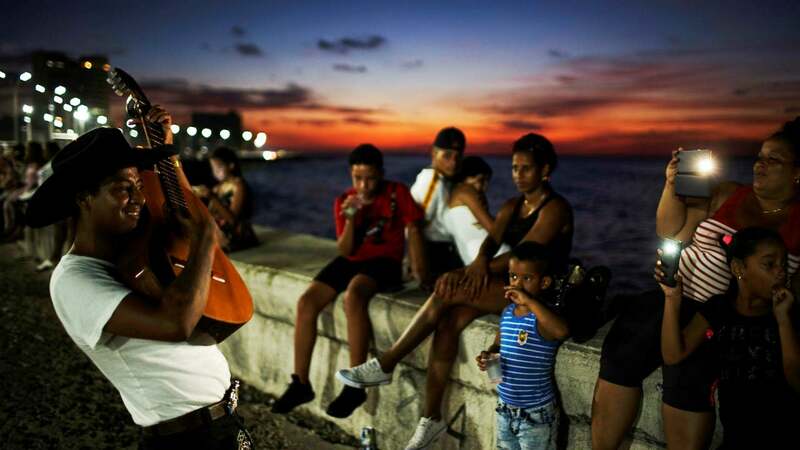 Residents of the three relatively-poor boroughs in Cuba hit by the tornado were bracing for further calamity once the tropical sun started to dry sodden buildings, which can often lead to structures shifting and collapsing. 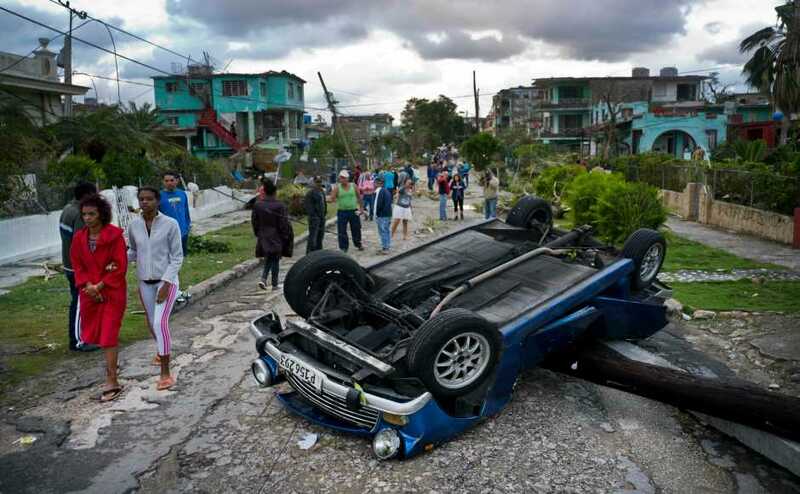 People described the Havana tornado as having "the sound of a jet engine," and reported feeling changes in the environmental pressure when it arrived. 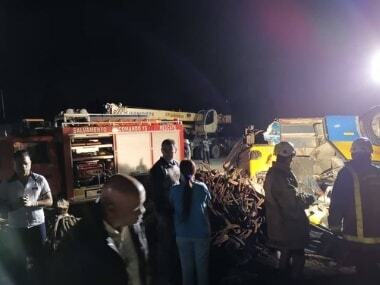 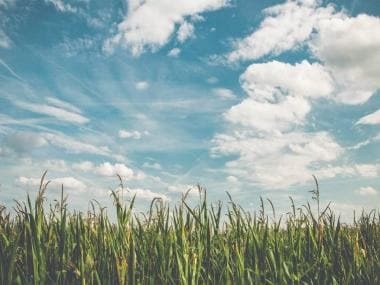 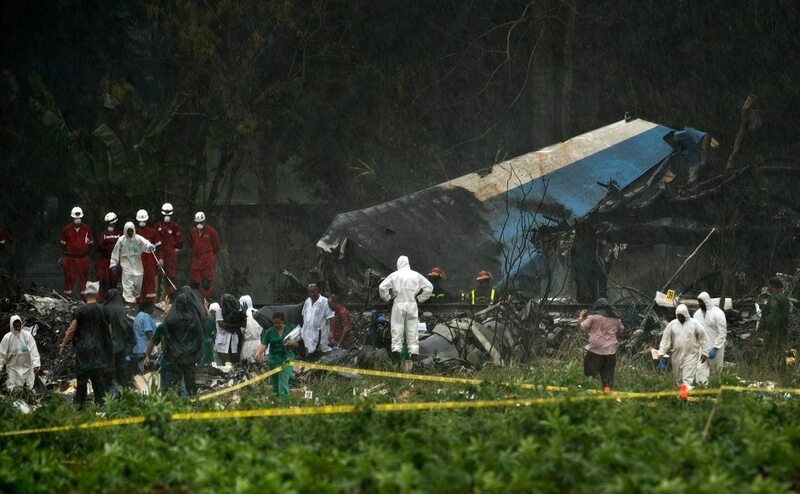 The toll from last Friday's plane crash in Cuba has risen to 111 as one of the survivors succumbed to her injuries here, officials said. 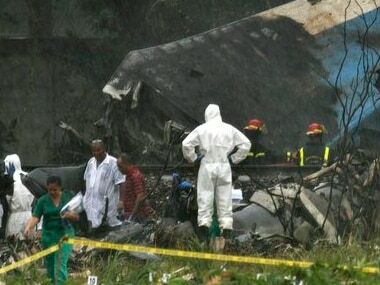 110 have died including five children in Cuba's worst aviation disaster in three decades. 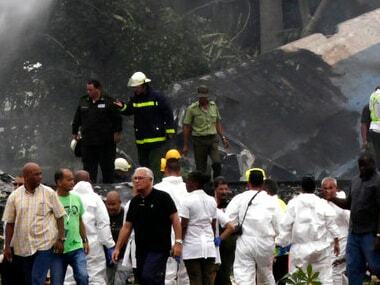 An aging Boeing 737 with 110 people aboard crashed and burned shortly after taking off from Havana's airport, leaving three survivors.